We may tut and scowl and whisper obscenities under our breath when men wolf-whistle in our direction – but secretly we love it. 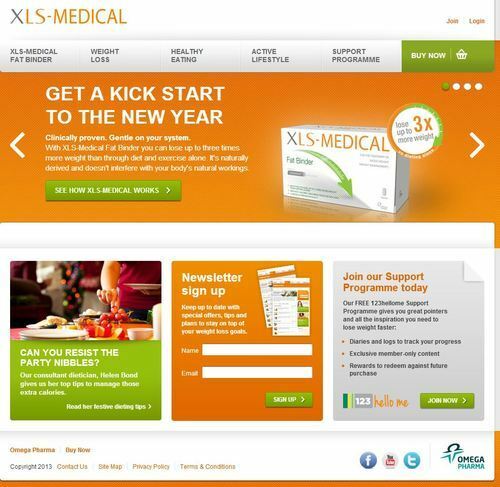 Elise Lindsay, celebrity personal trainer and Fitness Advisor to XLS-Medical Fat Binder, highlighted the importance of surrounding yourself with the right people: ‘My clients come to me in all shapes and sizes, but those who are most successful have a strong support system around them to keep them motivated. 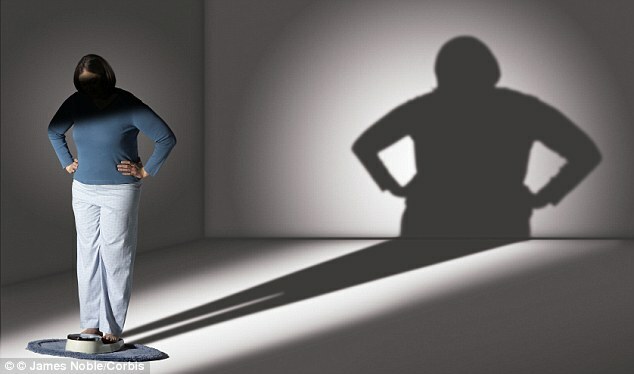 That the article was able to get from ‘strong support system’ to ‘wolf whistles’ is remarkable, and that the article was then to get from there to supporting photographs of men leering at women in the pub and women standing ashamed in the shadows, measuring their weight in front of a huge silhouette of their figure is even more amazing still. It would be easy to say this is yet more proof of the endemic, ingrained sexism of society and the misogynistic nature of the media – it would be both easy, and painfully naive. What this is, plain and simple, is PR: uncaring, cynical, exploitative and ill-thought-out. It fits perfectly into the PR rules we’ve seen over and over: either create supporting evidence for a stereotype and gain media attention on the back of a million nodding heads of common-sense agreement, or confound a stereotype and make headlines with the ‘well-whaddya-know’ crowd. It’s a toss-up, and to the commercial enterprise behind the story, it doesn’t matter a jot which way the coin falls, so long as the coin ultimately falls into their pocket. The real danger, then, is in the repercussions of this non-data: the regurgitation in magazine articles, on talk shows and phone-ins, in future tabloid articles for years to come, and in water cooler chats around the office. The effect of each individual article may be small, but the dripfeed contribution to the overall narrative gains weight and momentum, and becomes a part of our everyday lives. This isn’t because the agenda is sexist, per se, but because there is no commercial incentive to consider the ethical ramifications of each article produced – when pressed on it, the standard justifications tend to follow from ‘we just report what the data says’ (which is true, but entirely led by the biasing of the questions to support the pre-designed article’s angle) and ‘this is just a piece of harmless fun’. In isolation, perhaps these justifications stand up; but as a part of the ongoing contribution by the commercial PR industry to the perception of stereotypes in our culture, such arguments simply don’t hold weight. This entry was posted in Uncategorized and tagged daily mail, Elise Lindsay, Helen Bond, martha de lacey, XLS-Medical Fat Binder on January 9, 2013 by Michael Marshall.